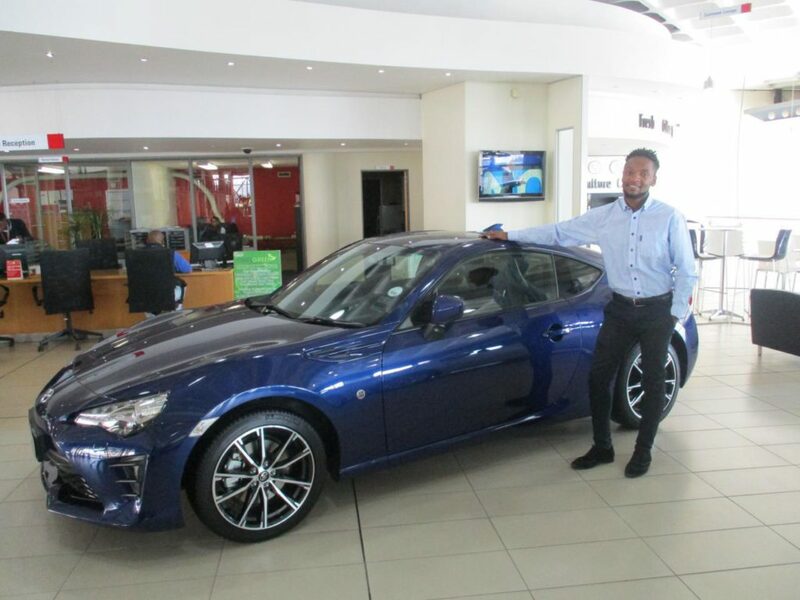 Siphiwe Motloung has been working for CMH Toyota Melrose for two months now and what drove his success to get to this point is the idea of success alone, the desire he has to succeed, when he came here he quickly identified opportunities and pounced on them, his love for people, his communication skills and listening to all his customer’s needs. 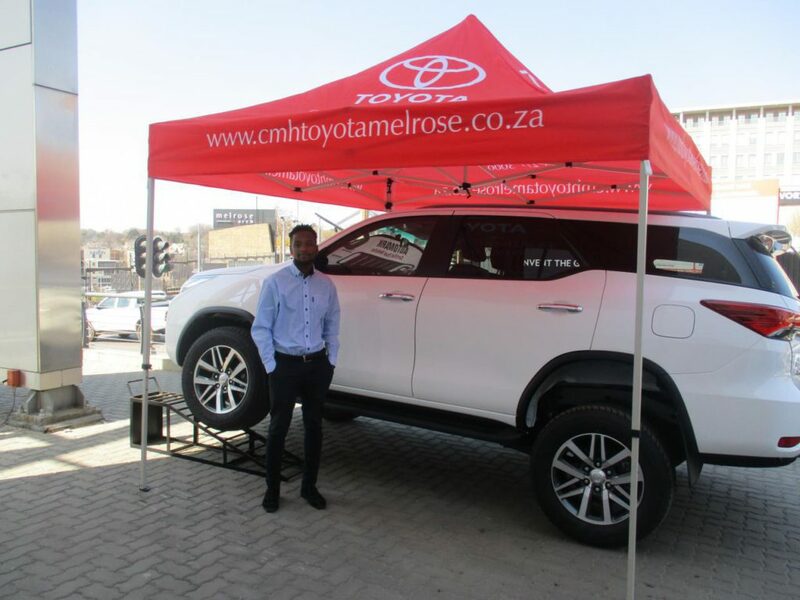 CMH Toyota Melrose has put in place a process which they follow and little did he know he would experience all that within a short space of time, namely following the sales process and even though honestly sometimes he felt like it’s time consuming and irrelevant. But Siphiwe considers himself very special, what he does differently is actually not different, other than sticking to the basics, smiling, and talking to people, he has recently started tackling service clients in the morning and it’s amazing how great it feels to speak to people and even though they are not in the market. 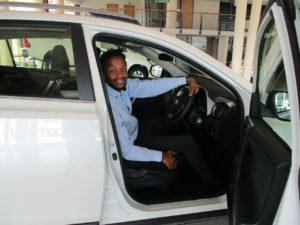 “He said that his selling method is a mentality to ignore everything and sell cars, it’s the only way you can make it.” He tries to distance himself from office politics and that gives him more time to focus on why he is here, not only that but setting goals and making a plan on how to achieve them. 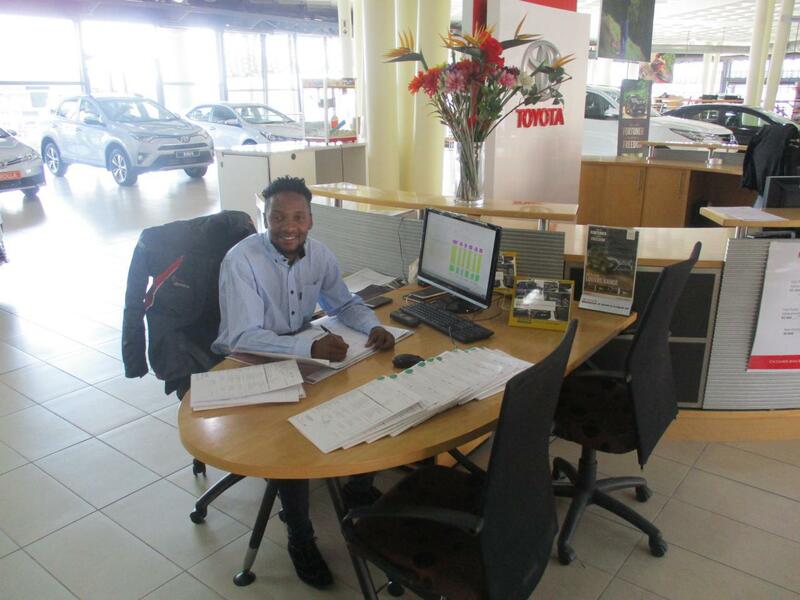 His Dealer principal once said it’s very important as a person to know where you are and where you want to go, referring to the ability to know your deals in and out to help determine what you can do to make the most out of every deal.